Bounce rate refers to the percentage of site visits where visitors land on a page and then promptly leave the website. A “bounce” is any website visit that results in a single pageview. In other words, a visitor who bounces arrives on a page of content and leaves from the entrance page, without clicking through to other pages on the site. For marketers, an individual page’s bounce rate can be a good way to gauge the value of the content. Visitors who arrive on a page, remain there for some time and then click through to other pages are more likely to convert or return for another visit than those who quickly bounce. 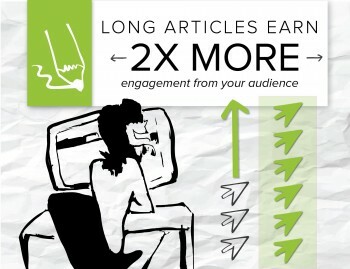 Reducing bounce rates is best achieved by developing engaging, informative content. 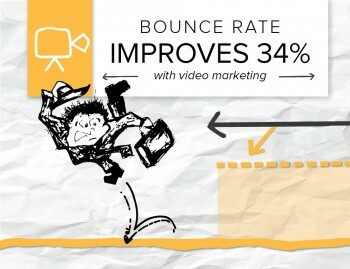 Read this blog post for 16 ways to cut your bounce rate. When it comes to content marketing initiatives, bounce rates provide strong insight into the effectiveness of different pages. If content is successful, it will lead to lower bounce rates as prospects landing on a page will see a call to action and convert or click around the website to learn more. Aside from low-quality content, a website’s User Experience (UX) is also a factor in bounce rate.